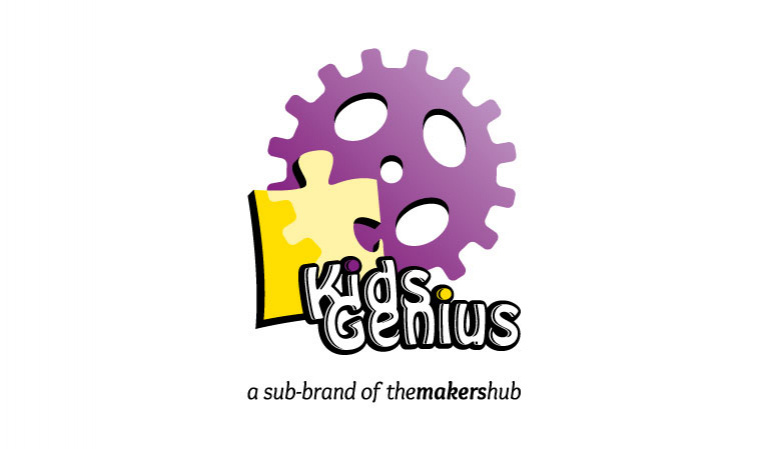 Kids genius is a makerspace designed especially for youth aged between 7 and 18 years old and is equipped with tools and machines that cover different fields of technology related to hardware development, such as manufacturing (woodworking and metalworking, CNC machining), electronics, 3D design, 3D printing, and 3D scanning. Through hands-on projects, youth conceive technology as a tool to develop their ideas and innovate. Subscribed members can learn and apply what they have learnt to produce, create and enhance the products, with the help and supervision of trained instructors. In addition, school visits to our makerspace allow students to benefit from our project based learning process and our designed STEAM sessions (Science, Technology, Engineering, Arts and Maths).